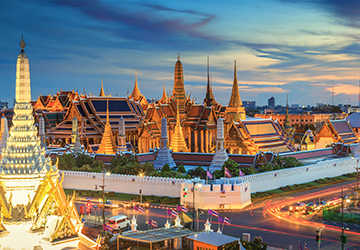 Discover Bangkok and the remarkable Erawan natianal park in our 7 days tour package depart from Bangkok. 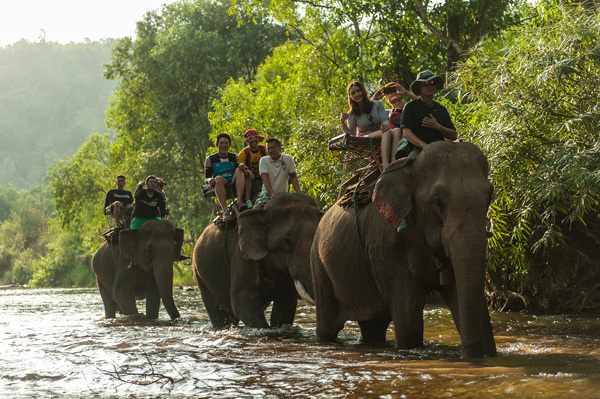 Experience this once in a lifetime journey. DAY 1: Arrive in Bangkok. Transfer to the hotel. Free time. 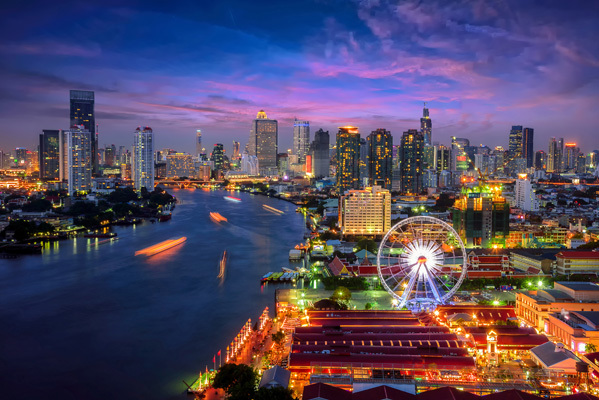 Overnight in Bangkok. 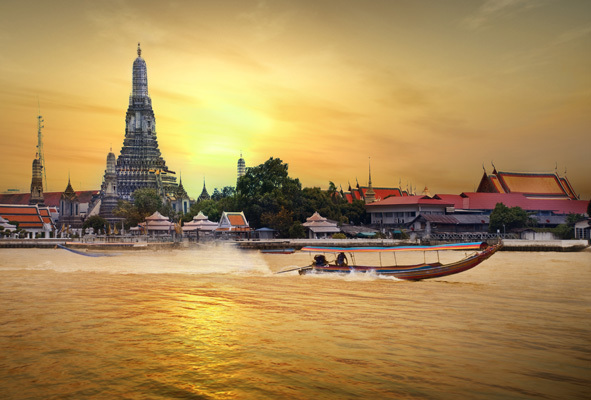 DAY 3: Visit the canals of Bangkok on a long tail boat + stopped at Wat Arun. Return to the hotel. No lunch. Free time in the afternoon. Dinner at the hotel. Overnight in Bangkok. DAY 4: Departure for the western region of Kanchanaburi in the middle of rural Thailand. Stop at the floating market of Damnoen Saduak. Visit the canals of Damnoen Saduak by a long tail boat. Continue to Kanchanaburi. Arrival and lunch. 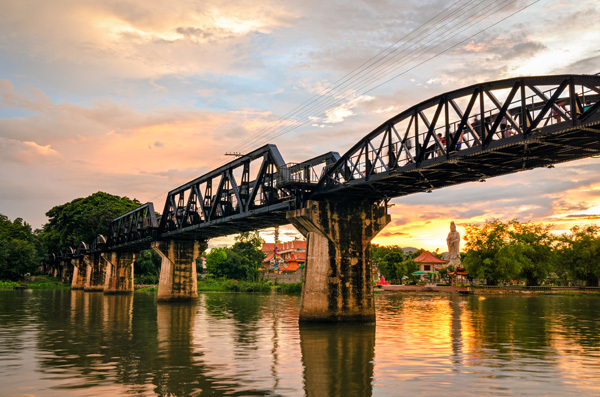 Visit the Jeath War Museum, the Allied Cemetery and the famous Kwai River Bridge. Enjoy a “death train” trip, a very impressive train with rails in the gorge of the Kwai River. Arrival at the hotel and installation at your hotel. Dinner and overnight at the Riverkwai Resotel. DAY 5 : Departure by canoe to go up the river to the waterfalls and caves. Lunch. 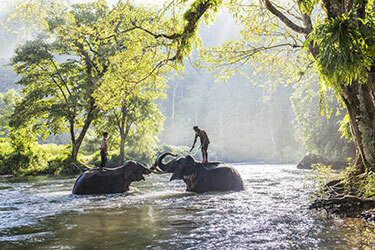 Departure to Erawan National Park, this 550 km2 national park is home to the 7-level Erawan Fall, considered by many to be one of the most beautiful waterfalls. Free dinner and overnight at The Legacy Riverkwai. DAY 6 : Visit the museum of "Hellfire Pass", the hotspring Hin Dat. Lunch during visits. Return to the hotel. Dinner and overnight at The Legacy Riverkwai. Discover Thai culture and beautiful scenery of the North. 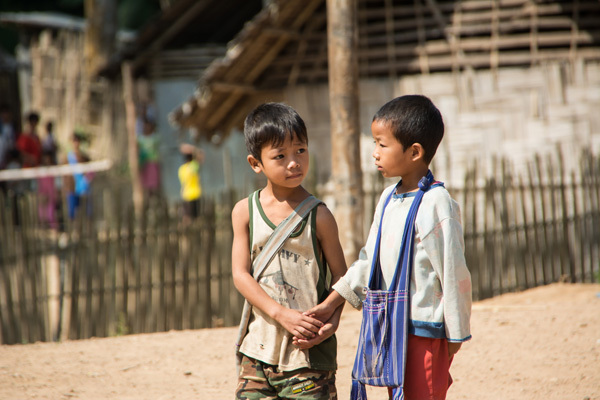 Visit a tribal village of Karen long neck. 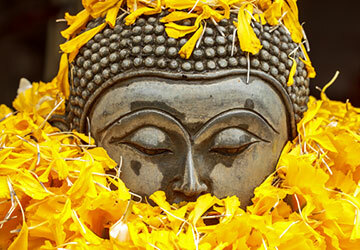 Stay a night at traditional village of Thaton surrounded by beautiful mountains and rivers. Lunch and continuation to Thaton with en route visit to the caves of CHIANGDOA and village of Hmong tribes. 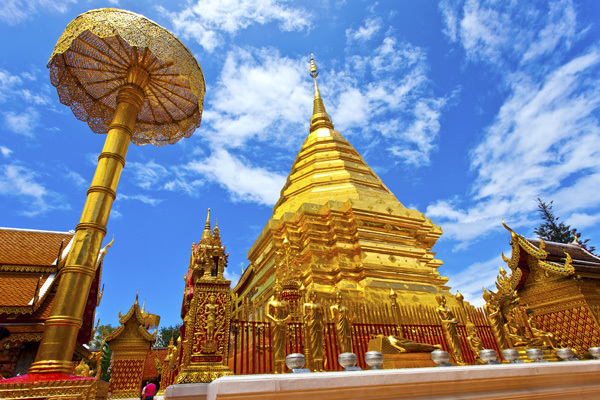 Arrival Thaton and visit the Thaton temple situated on a hill overlooking the river Thaton. Dinner and overnight at hotel (Thaton). Breakfast and departure for the visit of LISHOUS tribes and GIRAFFE WOMEN: Women and children in these Burmese tribes wear heavy copper necklaces which they regularly wear rings on their neck in order to lengthen their necks to look like animals with long necks. Departure for KANCHANABURI known as River Kwai. 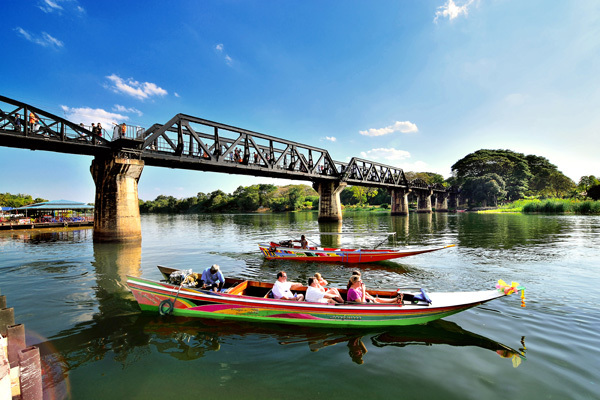 Lunch, then visit the museum and cemetery of the Allies and the famous bridge over the River KWAI. Boarding the "train of death" along the river KWAI. 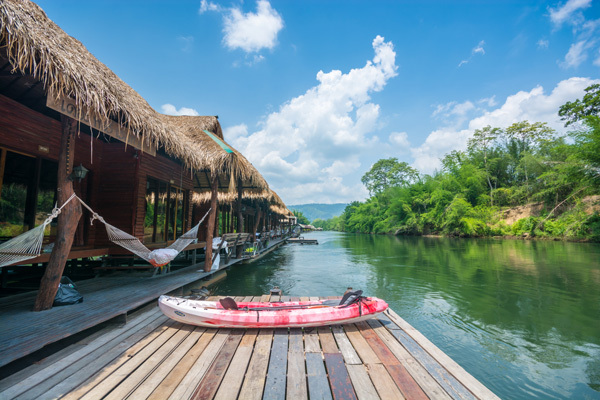 Take a boat trip on the River Kwai Noi. Installation at the hotel by the river. Dinner and overnight at the hotel (Kanchanaburi). 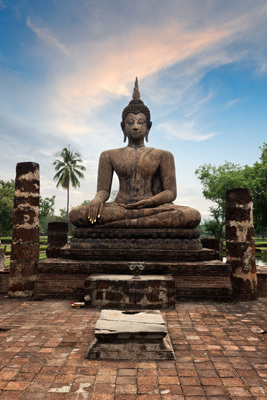 Departure for the visit of Prasat Muang Sing the site of Khmer architecture built in the time of King Jayavarman VII. 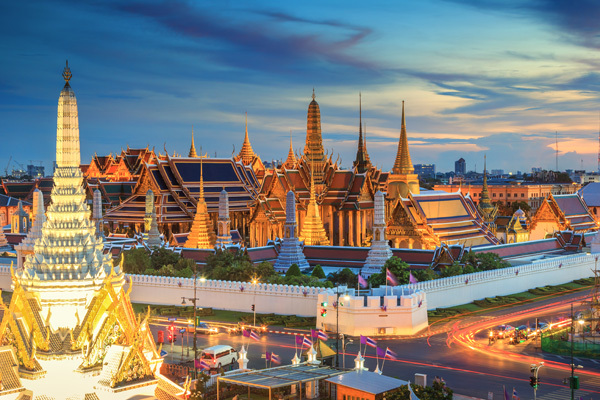 Dinner and overnight in Bangkok. After payment, our staff will send you a confirmation email within 1 business day. All informations for your trip will be provided. You will be asked to provide us with your flight info. (if you already have it) so we can arrange the transfers for you. 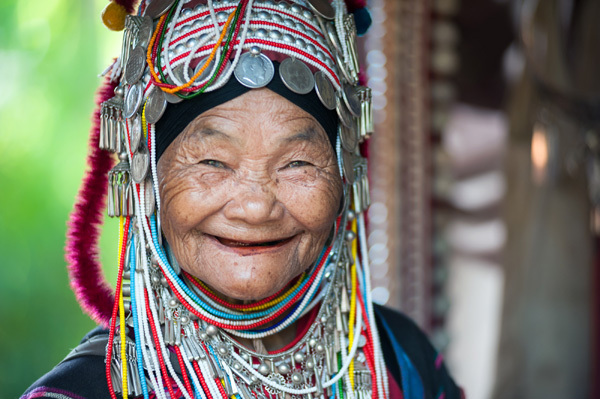 Introducing a country of smile from the capital city, Bangkok. 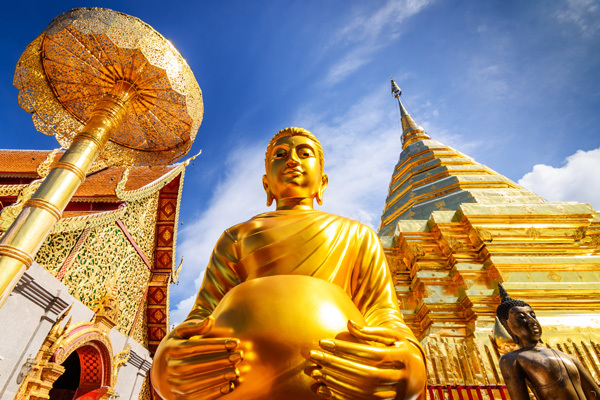 Visit the most famous temples, historical places and floating market in central Thailand. 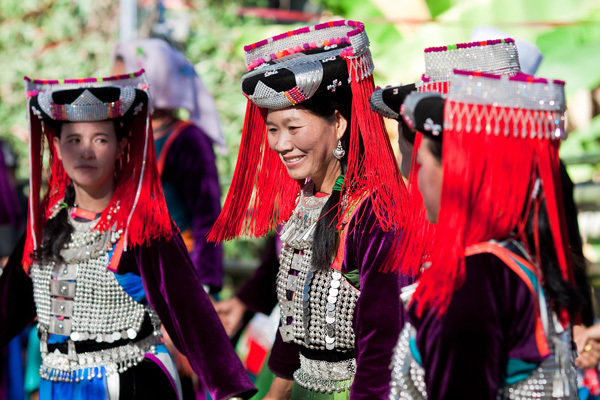 Enjoy beautiful scenery along the journey to the north, see traditional daily life of people in rural area. Up to the far north part, Golden Triangle, where three mountains of Thailand, Myanmar and Laos overlap and two rivers meet. Relax in the jungles and natures. 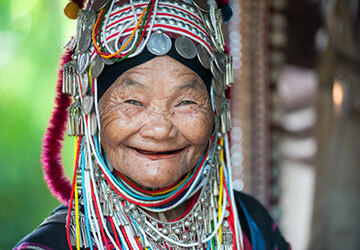 Visit tribal village, handcrafts village and elephant camps in Chiangmai. 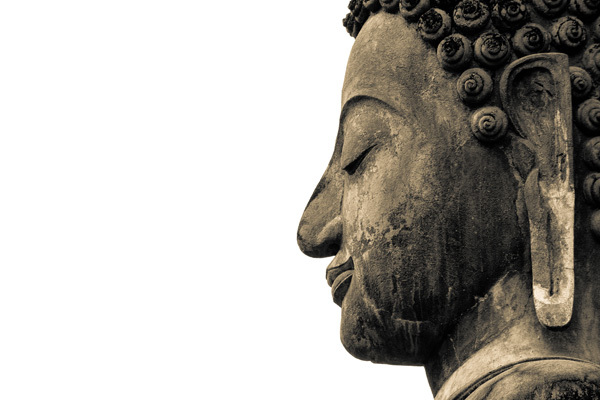 The dates are flexible depending on your flight. 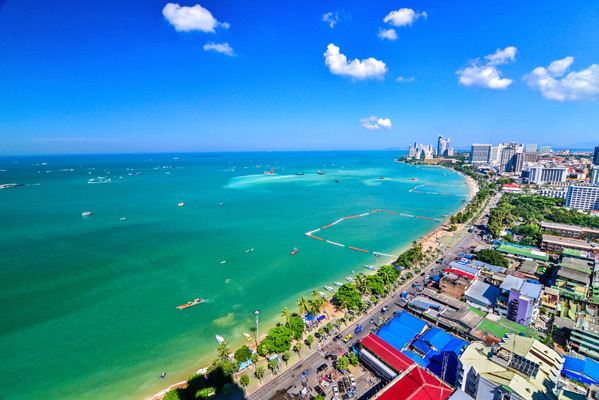 Your arrival date in Bangkok will be day 1 in the itinerary and your departure from Bangkok will be day 8. If you want to prolong your stay, please contact us. Free time according to departure time (room for day-use is not included). 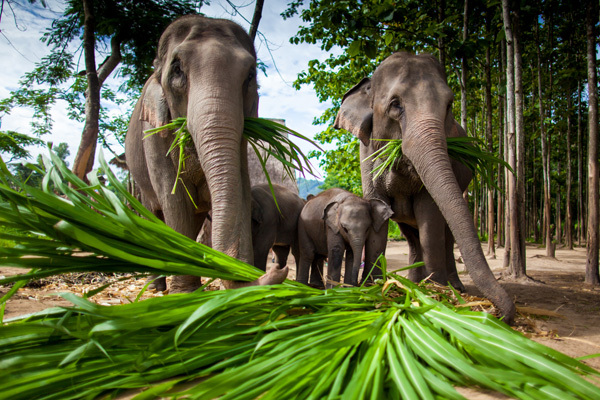 This package is highly recommended if you want to experience Thai culture by staying at a local homestay in the rural village of Thailand. 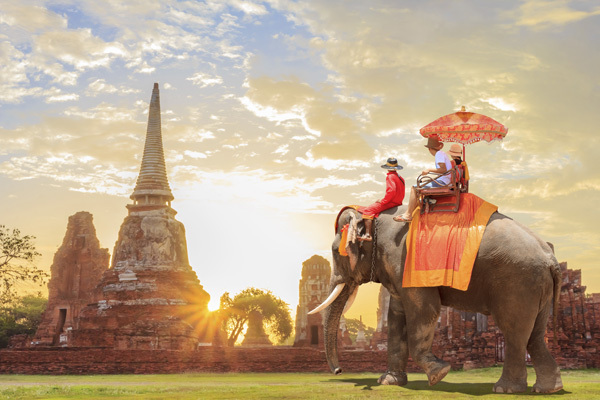 We take you to experience the traditional cultures and histories of Thailand in 11 days. Not only the central part of country, but also the hidden tribes surrounded by the jungle in the north region. 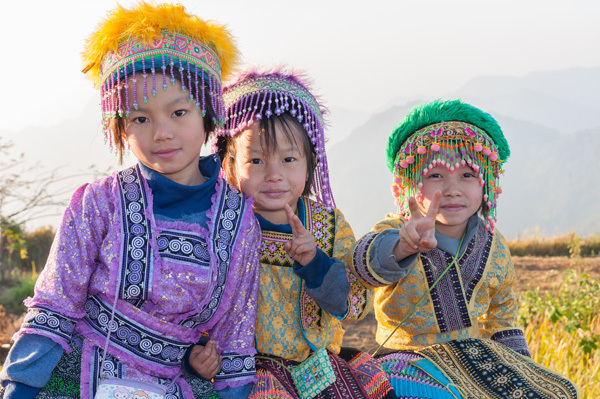 Stay over a night in a Hmong village which allow you to see a perfectly mix diversity of cultures and a beautiful landscape of Thailand. 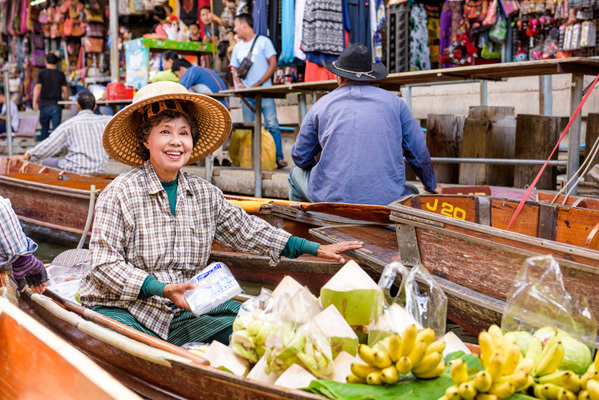 Visit the floating market of Damnoen Saduak, where you will discover the canals amid boats with multiple activities. Free time for shopping local food and products. Back to Bangkok and lunch in town. 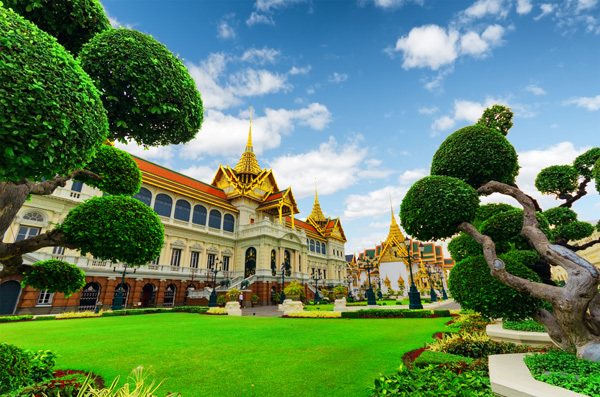 Visit the famous Royal Palace, Buddhist building housing the Wat Phra Kaew (Emerald Buddha). 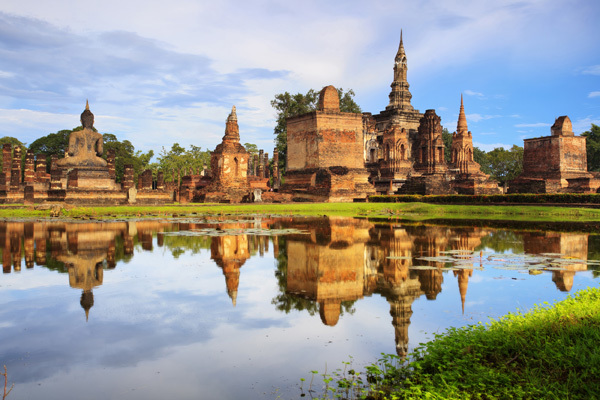 Back to CHIANG MAI and continue your discovery of this region toward your Lodge. Home and welcome drink at the lodge where a local guide will take you on a first walk through the village, the traditional life and a temple campaign. 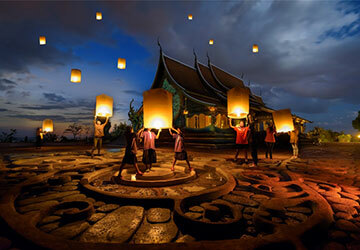 Free time until traditional Thai dinner and traditional dances. Night at the Lodge (Hmong Lodge). Departure for Nong Hoy local market with your teacher of Thai cuisine. You will choose and buy all the ingredients to prepare Thai dishes that you enjoy lunch. End of the afternoon free for personal discovery. 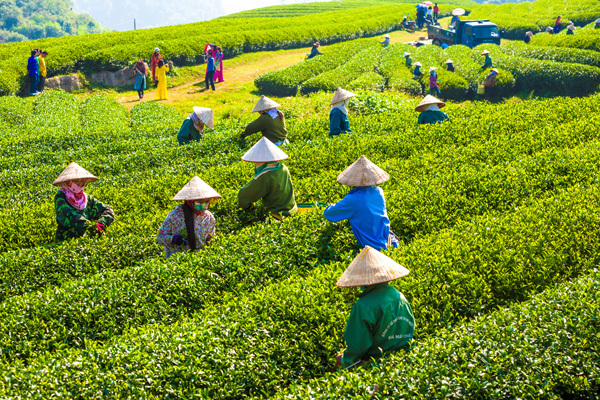 Departure to the village of Mae Kampong, located at 1300m altitude in the wilderness between plantations of coffee and tea. 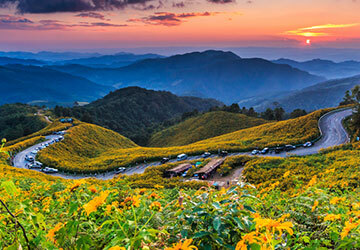 The village of Ban Mae Kampong, 50 km east of Chiang Mai in Mae On district, is located in a mountainous region around a lush green jungle. 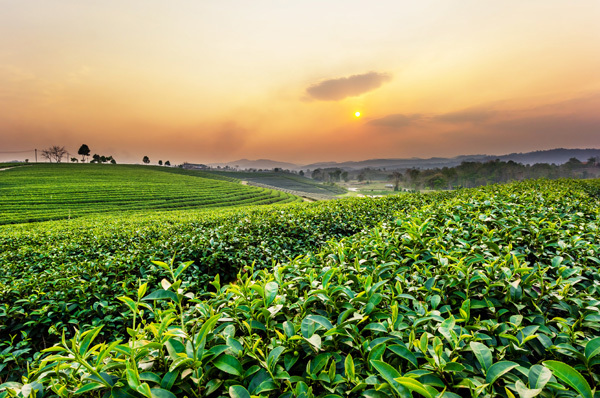 Then you will discover the surrounding nature, this walk will allow you to familiarize yourself with the various local cultures and meet people. By late afternoon, those who wish may participate in the preparation of dinner with your hosts. Homestay overnight in the mountains (Mae Kampong). You can stroll through the village in the early morning and then transfer to the waterfalls and bathing possibility. 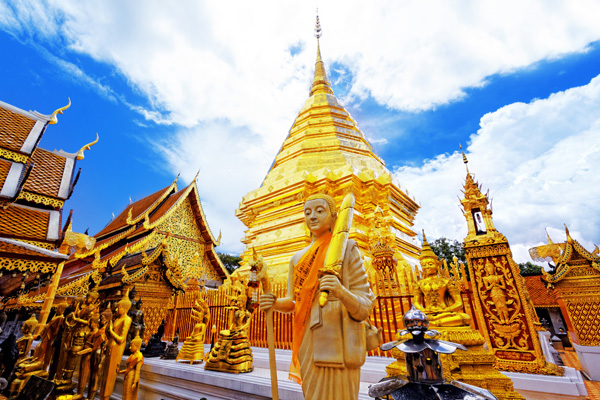 The afternoon will be spent visiting the Wat Prah Sing temple founded in the 14th century. 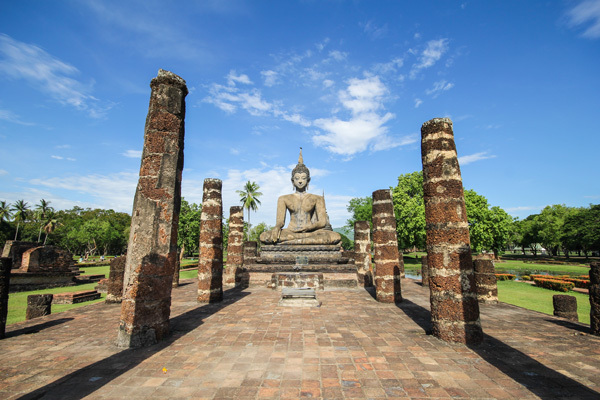 You will discover one of the oldest temples in Thailand Buddha and the 8th century from Sri Lanka. Arrive in Bangkok, transfer to a hotel for breakfast. 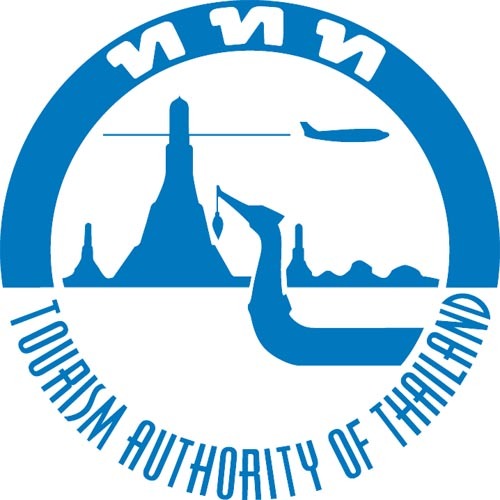 Free time until transfer to Suvanabhumi airport.